Have you ever been to the Greenwich Wintertime Festival? From the 1st to the 31st of December, London visitors and residences would have the opportunity to visit the Greenwich Wintertime Festival that would take place at the Old Royal Naval College. 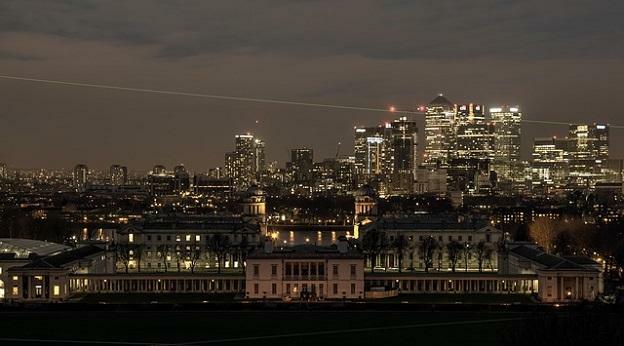 The well know Maritime Greenwich World Heritage site would be at the center of the festival welcoming visitors from all over the world. Regardless if you are a first-time visitor to the festival or not, take a couple of hours off to explore the festival and the Christmas market. It is also highly recommended to stop by the Greenwich Wintertime ice rink to watch the ice skating show and if you are brave enough you can get onto the ice rink yourself!!! At Hotels Fairy to make things easier for visitors of the Greenwich Wintertime Festival, we have handpicked 3 London hotels with amazing hotel deals. Less than a 20-minute stroll from Deptford Railway Station, Novotel London Greenwich provides guests with an ideal base while in London. It is located a brief walk from the National Maritime Museum and the Cutty Sark. This 4-star hotel offers meeting rooms, 24-hour room service and free Wi-Fi. Staff are available 24 hours a day and can help with booking tours and tickets. Rooms are stylishly furnished and include in-room movies and mini bars. They all offer a flat-screen TV, tea and coffee making facilities and a private bathroom. A Superior Queen bed with a sofa is on sale for 219 Pounds, but it can be yours for only 139 Pounds per night. That’s more than 35% off!!! The Greenwich Hotel London is situated on the Catherine Grove street and provides recently renovated rooms and free wireless internet. It is ideally positioned for those wishing to discover the area’s attractions. This 4-star hotel offers a concierge, luggage storage and a 24-hour reception. Honeymoon suites are available for those looking for some added luxury. The modern rooms at The Greenwich Hotel London are air-conditioned and offer an in-room safe, a flat-screen TV and free wireless internet access. They each have a radio, ironing facilities and a desk. A double room usually available at 193 pounds per night can be at your disposal for only to 119 Pounds. That’s almost 40% off standard price!!! 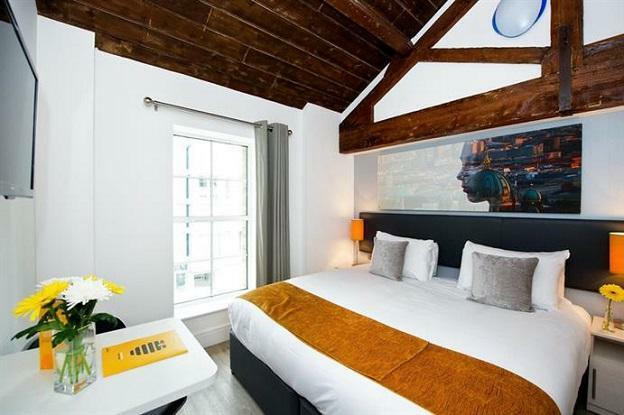 Situated less than a 10-minute stroll from the Deptford Railway Station, Staycity Aparthotels London Deptford Bridge Station provides guests with an ideal base while visiting London. Guests can also enjoy free internet in all areas. There are a variety of facilities at the property on offer to guests, such as luggage storage, a concierge and a gym. There is off-site parking for guests with a car. Just minutes from nearby bars and clubs, this 3-star property also allows guests to easily explore the best of the local nightlife. 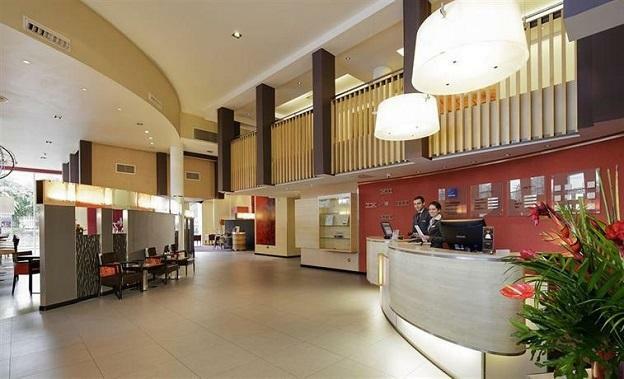 Staycity Aparthotels London Deptford Bridge Station has 98 modern apartments that are filled with a variety of essential facilities to ensure guests have a comfortable stay. 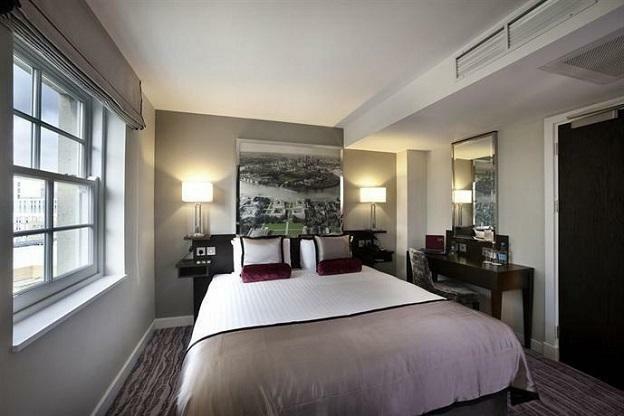 A standard room cost 161 pounds but if you click the link above you can book it for only 97 Pounds!!! That is 64 Pounds off the standard price. This is a great offer as the hotel is less than 1.5 km from the Greenwich Wintertime Festival. Entry tickets to the Greenwich Wintertime Festival start at 15 Pounds per person for adults and 8 Pounds for kids. The Ice Skating Package starts at 20 Pounds for adults and 14 Pounds for kids.